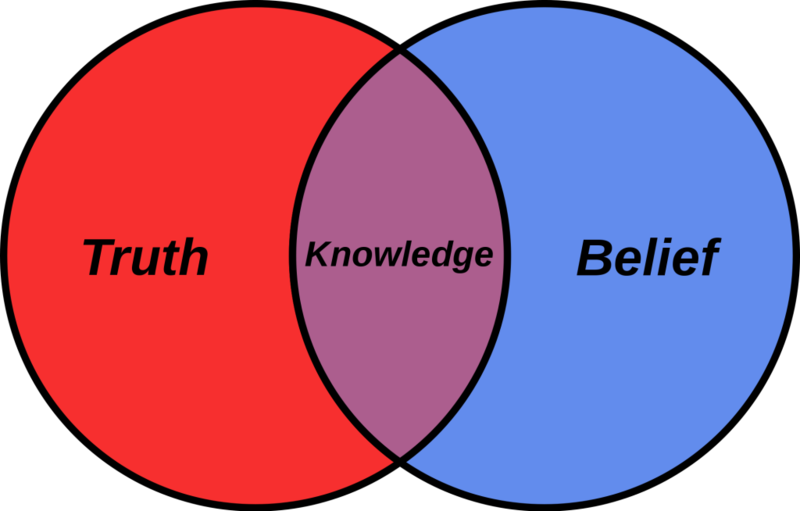 Can you know something even if you have no evidence that it is true? Is it rational to hold political or religious beliefs that you would have rejected had you been raised in a different family or culture? In this introductory course in epistemology, we will examine these and other questions about what you really know and what you can rationally believe. In addition to these sorts of questions, we will step back and consider the general question of what it is to know something, and what it is to believe something rationally. We will even consider skepticism, the philosophical view that you do not know anything at all. Barnett, Is Memory Merely Testimony from One’s Former Self?